As fixer in Hasankeyf / Turkey we provide services as: Fixer in Turkey, Kurdish - Turkish- Arabic - English - Zaza - English translations, Location scouting & Management, Equipment &Crew, Pre-production services, Filming permit, Transfers, Freelance journalist, Line producers. Hasankeyf is a small village, that located along the banks of Tigris River in southeast of Turkey. It has been settlement for many civilisations for 3,000 years. Most cliff dwellings are as old as 2,000 years. It was perhaps inhabited by Assyrians and/or Urartians at the beginning, and after that certainly by Romans, Byzantines, Turkics, and Arabs dynasties. 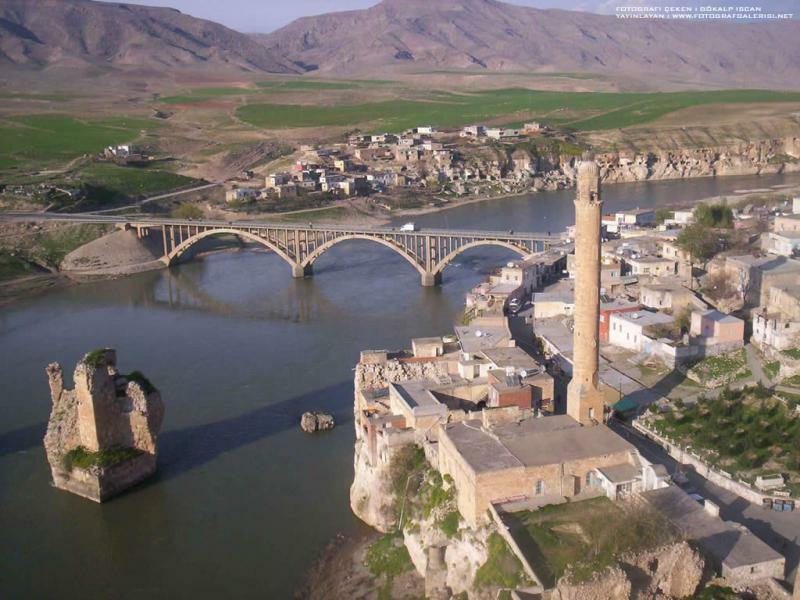 The infrastructure, location and significance of the city helped increase trade and made Hasankeyf a staging post on the Silk road. Settlement at the site, known as Hasankeyf, has persisted for 12,000 years. Neolithic humans dug caves into the cliffs, in the first of thousands, and at least a dozen cultures have left their marks since that time: the town was a Roman fortress, a Byzantine bishopric, an Islamic center and a commercial node on the Silk Road. In 1515 the Ottoman Empire absorbed it.